If You’re Tired of Missing Deadlines, Losing Customers and Employees, Failing Audits and Inspections, Then You’re About to Read The Most Important Book Of Your Life! Fortune 500 companies pay millions of dollars to access the closely guarded secrets contained in this book to manage fast growth and avoid catastrophic collapse. The angst and frustration for most owners of fast growing small businesses is that you don’t have millions of dollars to hire high priced consultants or you cannot find a resource to point you in the right direction for sustainable operations…until now! 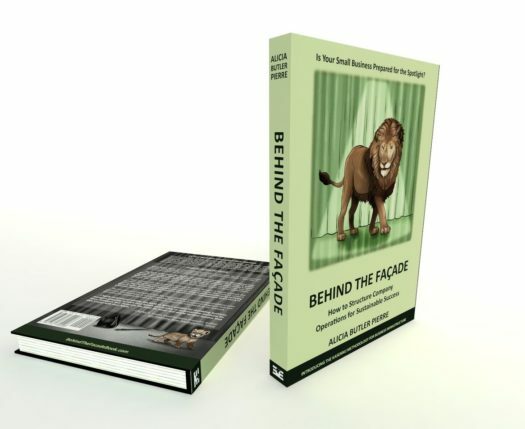 Behind The Facade gives you the framework to build a solid foundation upon which your business can successfully grow without the fear of losing control and ultimately suffering in silence. This book was written exclusively for you, the owner of a fast growing small business! Digital Version. Other book options below. Some small businesses fail not from the lack of customers, but from far too many. In their attempt to attract an influx of customers via smart branding, they erect, whether intentionally or not, a façade. This façade becomes a problem when their inability to align capability with capacity becomes the norm and not the exception. Is it possible to save these fast-growing businesses from implosion? Alicia Butler Pierre draws on her 13 years of experience as both a consultant and an entrepreneur to answer this very question. She describes this type of hyper-growth as a “predicament”, suggesting that there is hope. Behind the Façade is a guide on how to prepare for (and recover from) the fast growth predicament. The desire to hide the painful realities of fast-growth finds business owners at the mercy of their customers and other stakeholders as they struggle to fulfill orders and meet deadlines without compromising quality. Alicia argues this is the result of an imbalance in one or more of three laws: Supply & Demand, Conservation, and Polarity. Unfortunately, when these owners proactively seek resolution, they often find that manufacturing and larger enterprises have access to the lion’s share of operations management resources. The solution these small businesses require lies in a business infrastructure that defines the people, processes, and tools necessary to match customer perception to operational reality. 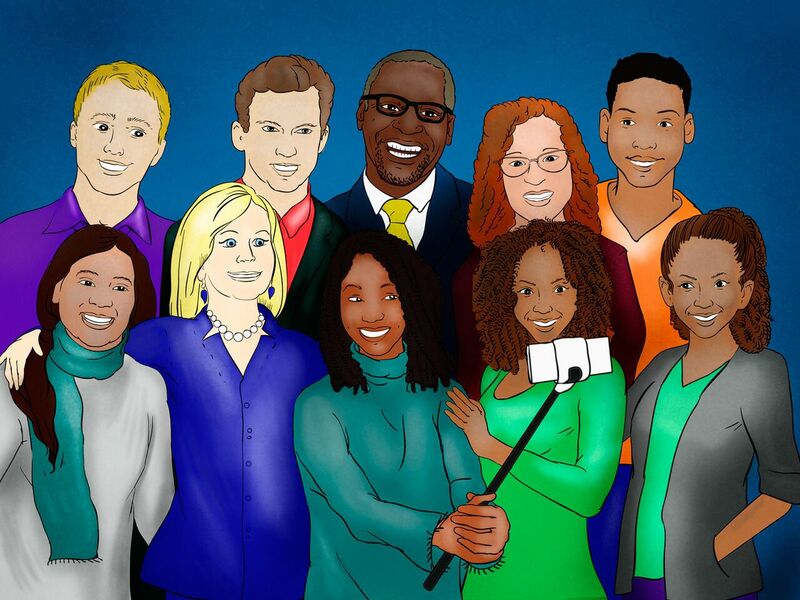 Alicia Butler Pierre has painstakingly assembled an accurate list of many nuanced problems facing growing companies, an easily summarized condition I describe as, 'we're not as good as we want you to believe we are.' I highly recommend reading this book as both a solution for stumbling business managers grappling to catch their breath and survive, or as preventive medicine for those managers that recognize the need for some real-world tactical lessons that didn't come with their MBAs. A refreshing and enlightening reality check for any sized business. Behind the Façade opens us up to the reality and challenges every business leader has, but doesn't want revealed for fear of being considered weak. This is a book of strength through humility. It even inspired me to restructure certain parts of my business. Great motivational read and breath of fresh air! 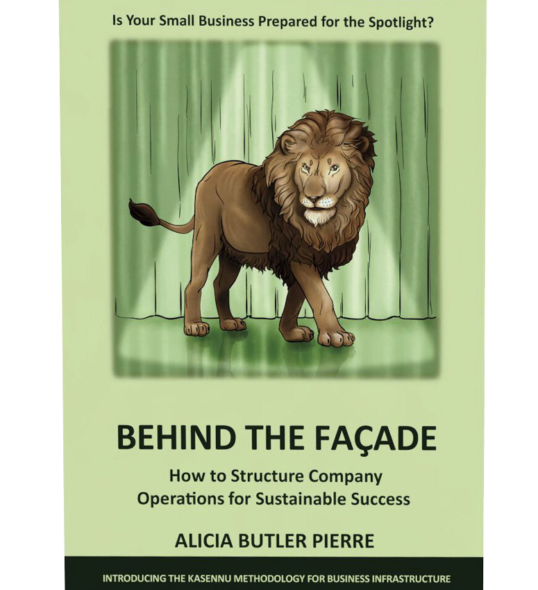 In Behind the Façade, Alicia Butler Pierre demystifies the process of building a solid business infrastructure using narrative and storytelling to demonstrate how her proven method has enabled her clients to achieve measurable success. It's a must read for anyone who is looking to take their business to the next level and build a company that is resilient, high performing and sustainable. 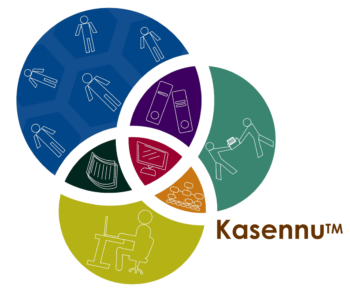 Behind the Façade introduces the KasennuTM methodology as a cohesive framework to build business infrastructure. Specifically, it offers a way to link people, processes, and tools together so a company can effectively “clone” itself and repeat success profitably. How to identify and document business processes for consistent results. 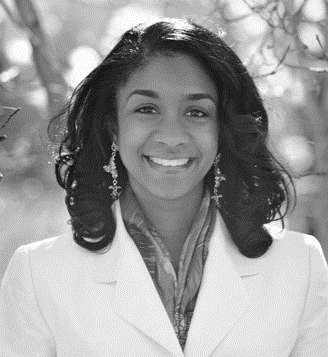 Alicia Butler Pierre is the founder and CEO of Equilibria, Inc., where she first formulated the Kasennu methodology for her clients. She has since successfully applied this methodology in over 30 different industries and counting. Alicia has a B.S. in Chemical Engineering from Louisiana State University and an MBA from Tulane University. She is also a certified Lean Six Sigma Black Belt and has authored over 200 articles, case studies, videos and white papers in the areas of business infrastructure, process improvement and operational excellence. Combined, her content has received over a quarter of a million views on SlideShare.net alone. And Equilibria, Inc. is the world’s largest repository on the subject of business infrastructure for small businesses. Network with your peers in a private, professional and confidential setting. * We will never share your email address with anyone, for no reason, ever. requests for bulk order discounts. Copyright 2018. Eagle Eye Publishing, LLC. All Rights Reserved. KasennuTM is a registered trademark of Equilibria, Inc. Contact Us.